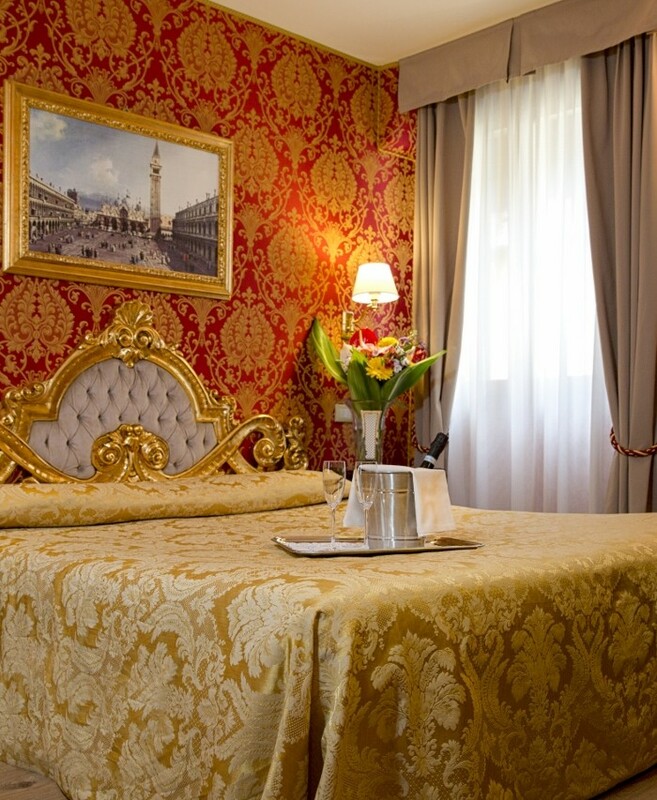 Residenza Goldoni is a charming typical Inn which lies in the very heart of Venice, a few steps far from Rialto Bridge and just a couple of minutes walking from St. Mark’s square. 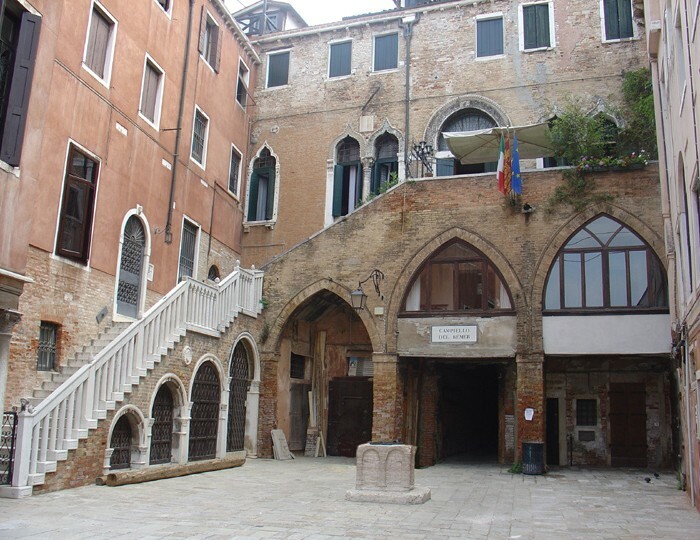 Why choosing our Venice guesthouse instead of a standard hotel? 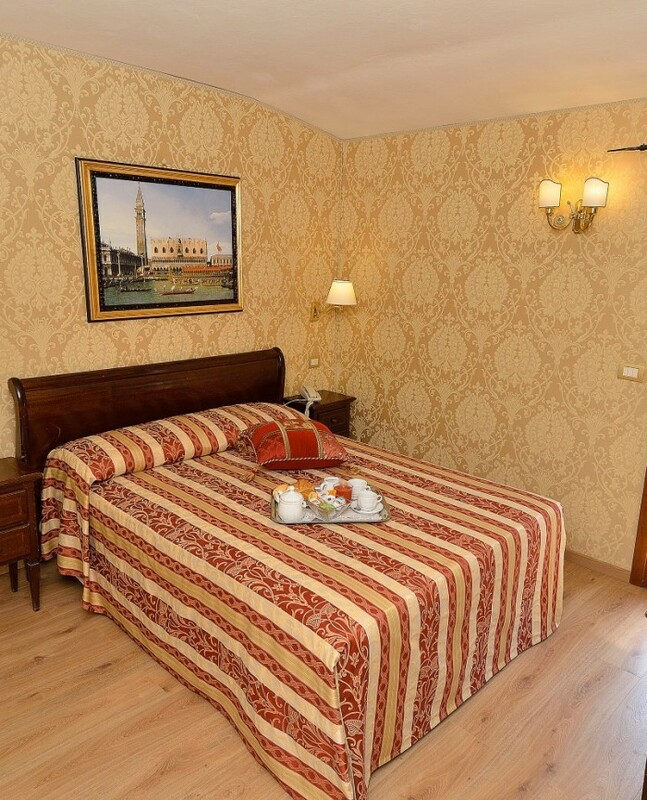 Simply because Residenza Goldoni offers to you clean and nice rooms, most of them just refurbished for in full, all equipped with private bathroom ensuite and air conditioning, free wifi connection and flat tv. 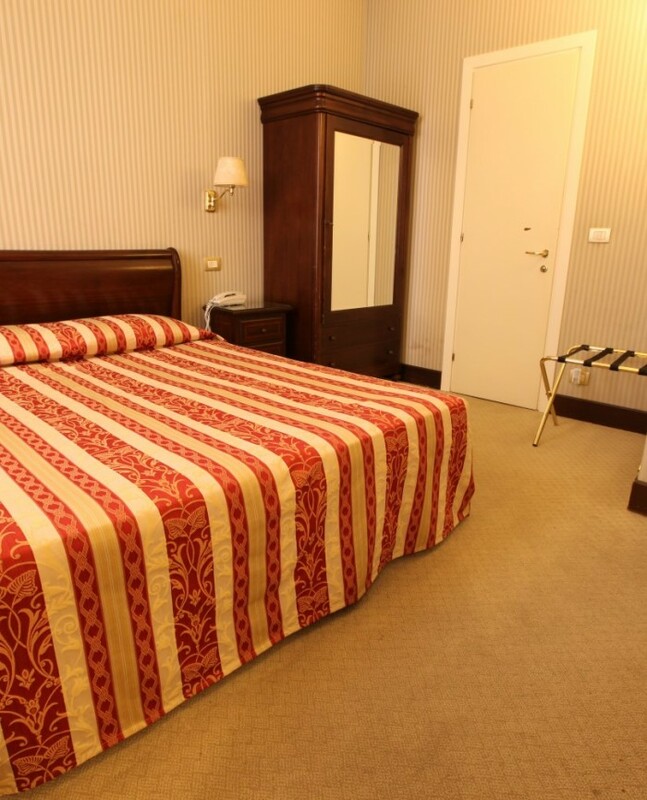 We are all sure you will feel as at home after meeting our pleasant Staff and enjoying one of our amazing rooms! Here you are not a customer, you are guests at first but you will quickly become friends after once we meet each other. 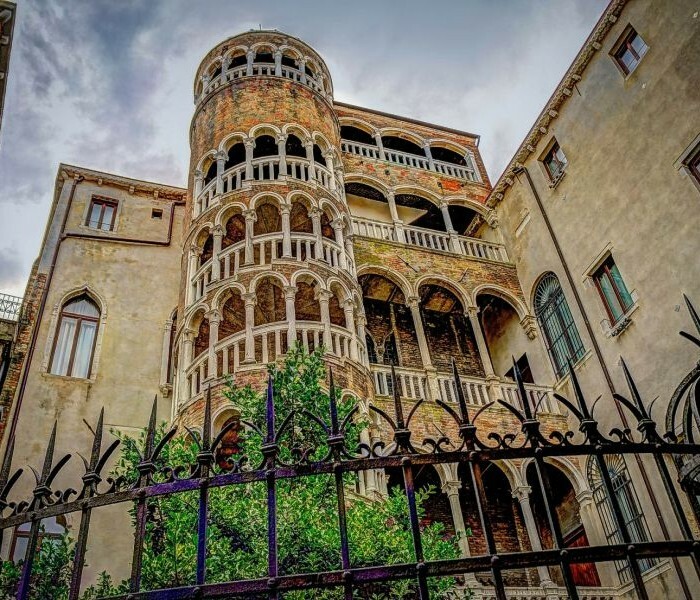 Our goal is indeed being considered, step by step, as the best boutique hotel in Venice.